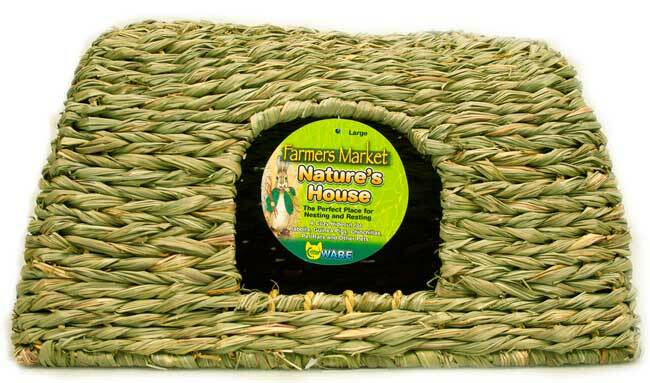 Farmers Market Natures House by Ware Pet. 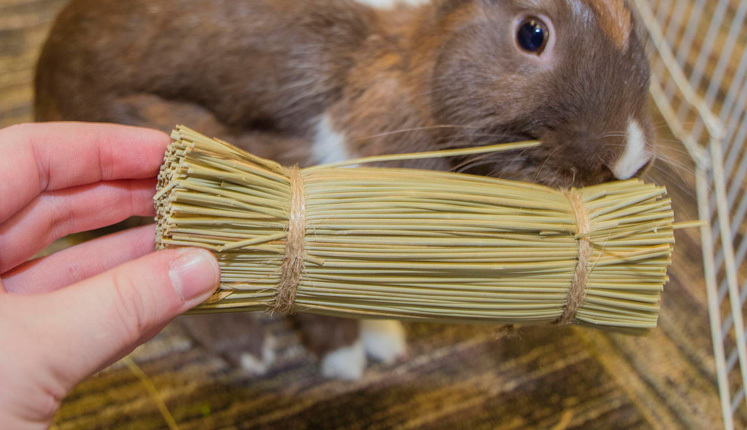 is a safe hide-out made from all natural sun dried grass. 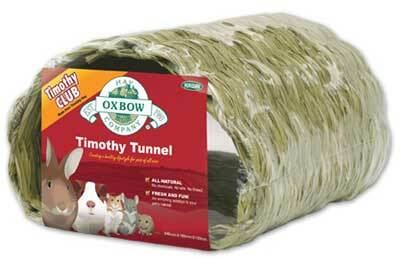 It provides a perfect place for nesting and resting for rabbits, guinea pigs, chinchillas, pet rats and other pets.